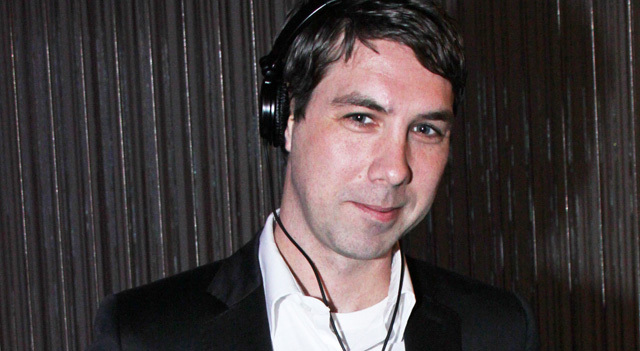 FOX has set Leo Fitzpatrick for a recurring role on “Gotham” season two. According to Deadline, “The Wire” actor will play Joe Pike, who leads a gang of arsonists dubbed “The Pike Brothers.” The character is said to have been created for the series, but it remains to be seen if the Pike Brothers might ultimately reveal ties to established comic book characters. The DC Comics super villain Firefly, for instance, has had multiple identities in the comics and his modus operandi is arson. “Gotham” is an origin story of the great DC Comics super villains and vigilantes, revealing an entirely new chapter that has never been told. From executive producer/writer Bruno Heller (“The Mentalist,” “Rome”), “Gotham” follows one cop’s rise through a dangerously corrupt city teetering on the edge of evil and chronicles the birth of one of the most popular super heroes of our time. The series stars Ben McKenzie, Donal Logue, Sean Pertwee, Robin Lord Taylor, Erin Richards, David Mazouz, Camren Bicondova, Zabryna Guevara, Cory Michael Smith, Victoria Cartagena, Andrew Stewart Jones, and John Doman. Newcomers for the second season include Natalie Alyn Lind, Jessica Lucas, James Frain, and Michael Chiklis. “Gotham” will return to FOX on Monday, September 21.